Shop & Give! Support our mission to serve our neighbors while providing for your own needs. Participate in any these no cost fundraisers simply by registering and linking your individual account to The Storehouse with the following organizations' "giving back" initiatives. *As you know, The Storehouse rebranded in 2017 from its previous name "Seven Loaves Community" (Common Unity, Inc.) Please continue to use Seven Loaves Community in lieu of The Storehouse of Collin County until further notified. Thank you! 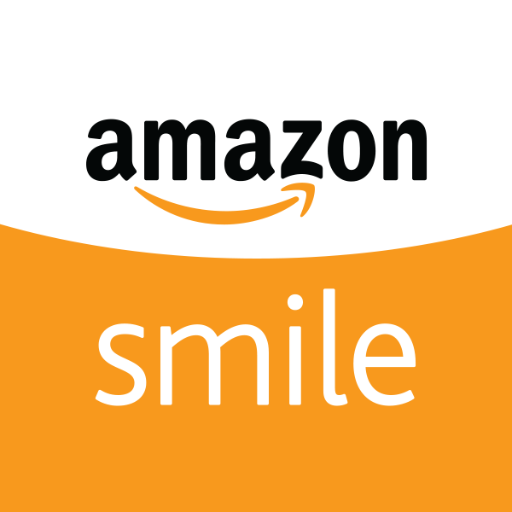 Amazon donates 0.5% of your purchase towards our mission when you set The Storehouse as your charity of choice. Note that entering "The Storehouse of Collin County" into the organization search bar will yield "Common Unity, Inc." - our registered 501(c)3 name. 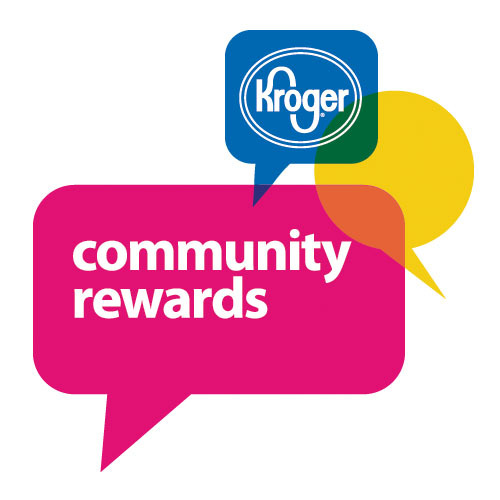 If you shop with a Kroger Plus Card, you can identify us as your preferred organization using the number: PL412 when you sign up to be part of the Kroger Community Rewards program. 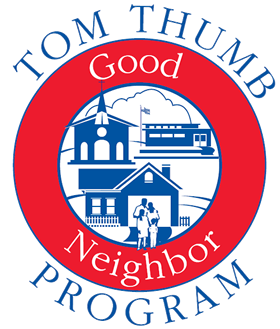 Tom Thumb's Good Neighbor program contributes 1% of all rewards cards holders' purchases to The Storehouse. Link our account number to your individual Loyalty account and your purchases will credit The Storehouse. Our organization account number for this program is #13316.